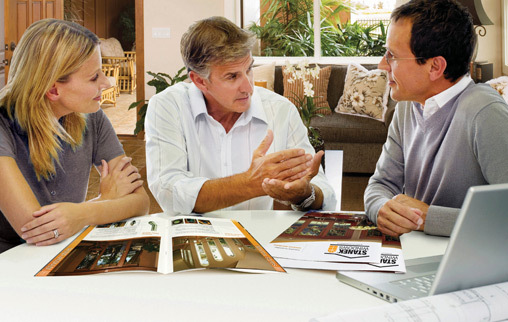 We take pride in each and every window and door we manufacture and install – offering quality materials and craftsmanship while ensuring you only get superior service. Of course, you don't have to take our word for it. 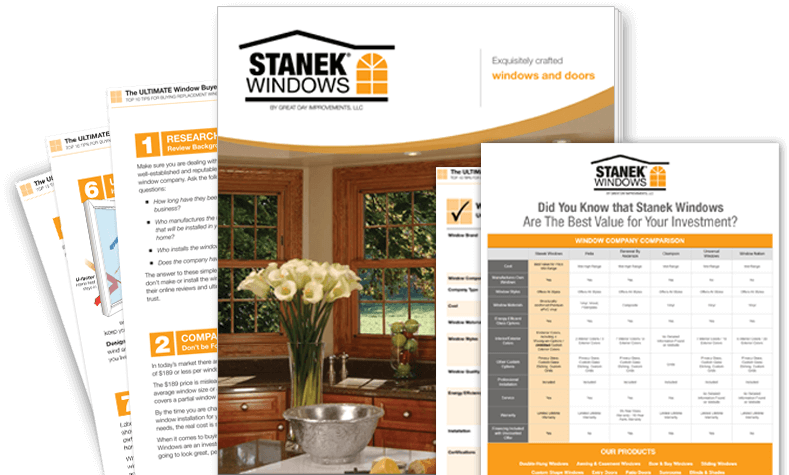 Our satisfied customers are more than happy to share the positive experience they've had with Stanek Windows. Customer Review Video - Ellen Gets Replacement Windows We take a lot of pride in a job well done, and are grateful for the customers who let us know about it. Learn what Ellen, one our satisfied customers, has to say about our customer service, installation process and the new replacement windows in her favorite room.